RHRA can help inform your decision when choosing a retirement home. There are over 700 licensed retirement homes in Ontario. When you or a loved one is looking to move into a new home, how do you know which one is right for you? 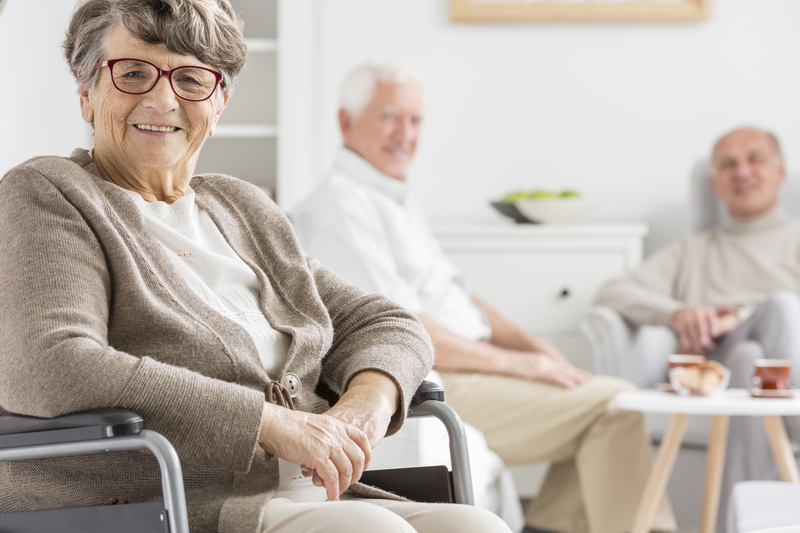 There is no specific criteria to be eligible to live in a retirement home and you may look into as many retirement homes as you wish. > How can the public determine if a retirement home is licensed? Four things to consider when conducting your research. PLAN – make a list of the care services you may need now or in future: anything from help with bathing to meal preparation and medical care. 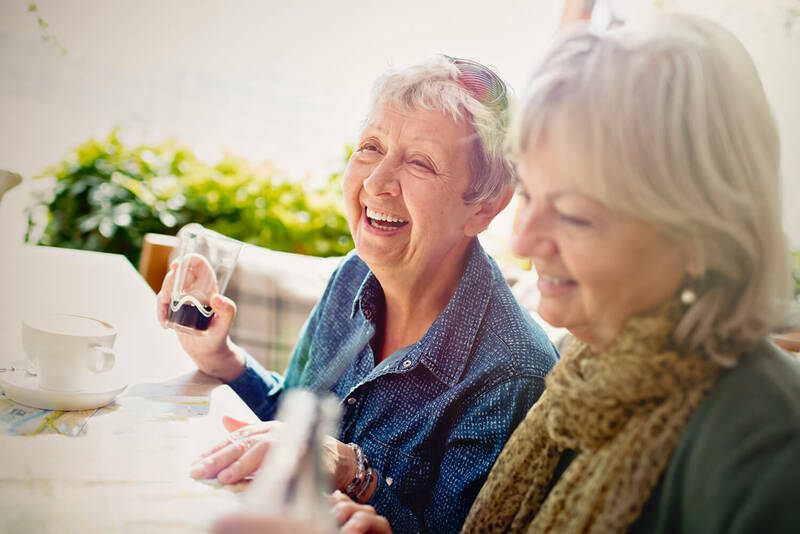 RESEARCH – find out about the safety record, services offered and more, for Ontario’s more than 700 licensed retirement homes through the RHRA’s informative and easy-to-use public register. Look up homes by name, city or even postal code. Make note of any questions you would like to follow-up on with your preferred retirement homes. TOUR – visit your top retirement home options in person. Many offer tours, meetings with staff, or an opportunity to enjoy an activity or a meal. This will give you a better idea of whether the home is the right fit for you. Be sure to bring along your list of questions to make the most of your time. In this section, you’ll find valuable resources to help your search for the perfect home.